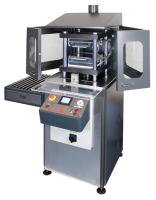 Solid machine for preparing samples provided with rotating cutter holding system. One or more (up to 4) cutter holders can be installed. The cutter to be used can be quickly selected by rotating the cutter holding system. 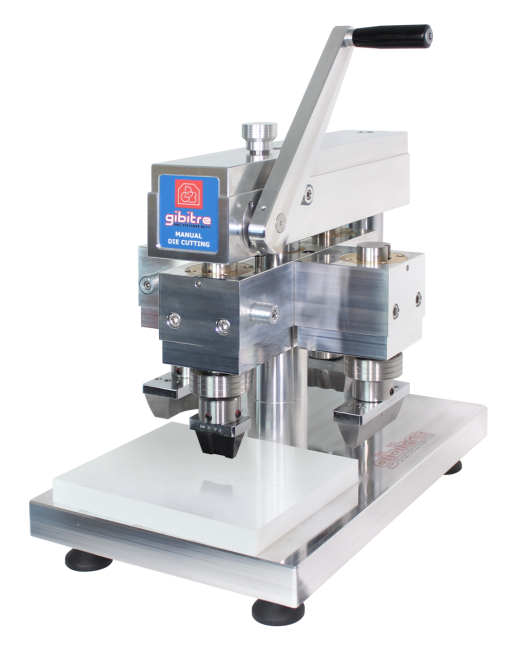 Each cutting unit has independent adjustment of vertical position to improve ease of use and repeatability in specimen production. 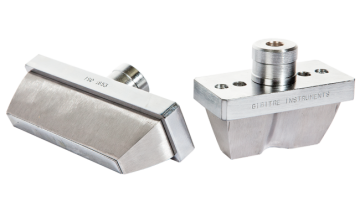 Gibitre Instruments provides cutters for preparing samples according to international standards or in compliance with specific customer requirements. 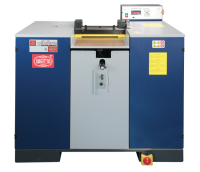 Most of the cutters produced for different cutting machines can be used with Gibitre Multi die cutting machine. Adaptersfor cutters with different codols are available. 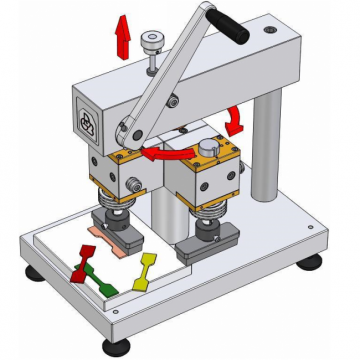 Manual punching of specimens for laboratory tests through the application of standard die cutters. 4 die cutters simultaneously on the die cutting apparatus (using the optional cutter holders). Standards ASTM, DIN, ISO, UNI, AFNOR, etc.